Nominations Open Until DECEMBER 15th 2018! 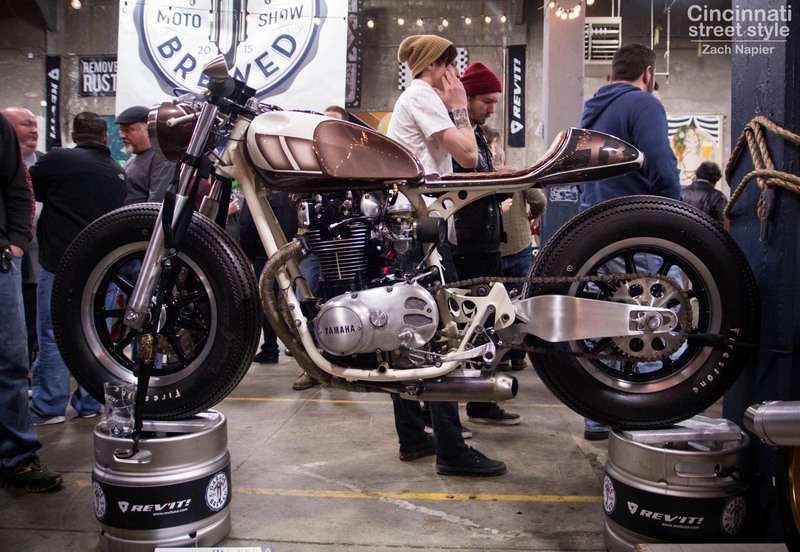 The fifth annual Garage Brewed Moto show is a curated invitational show of 50+ motorcycles. These may be custom motorcycles, antique motorcycles, resto-mods, race bikes, rat bikes, etc.. You may know of some good bikes from around North America that we should consider. We’d love to hear about it. These may be custom bikes, resto-mods, classic/antique bikes, race bikes, or other oddities. Award categories include: Garage Custom, Pro Custom, Classic Bike, Race Bike and People’s Choice award. We will have a panel of distinguished judges who will decide the winners. The People’s Choice award will still be voted on by the attendees. The show will be from noon to midnight on Sat. January 26th 2019. Submission Deadline is December 15th 2018. Only nominations of completed builds will be accepted (not “in progress” builds – we can’t judge what we can’t see). The full name, email, phone and postal address of the person who owns the bike (or is responsible for showing it). Our selection committee chooses the final fifty bikes and will be sending out congratulations or regrets via email on or about Dec. 28th. Please check your spam folders! The selection process will be difficult with hundreds of bikes submitted. All very deserving but the final fifty selected will prove to be an excellent show. The show is free to the public to attend, so please spread the word.